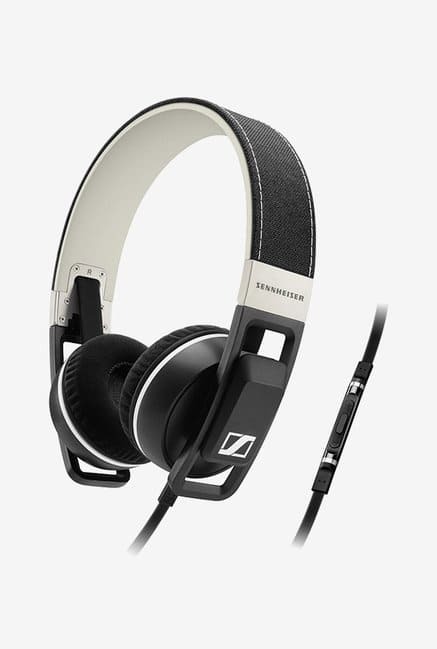 Your ears will love the refined audio performance with a clear, distortion-free bass response by opting for the Sennheiser URBANITE headphone. It is stylish, with high street visibility that urban people love. In addition to that, it is extremely comfortable with foldable headband.